Kay Smith, a former Harris County Department of Education (HCDE) Trustee, is now running in the Republican Primary for the Texas Legislature - HD 130. 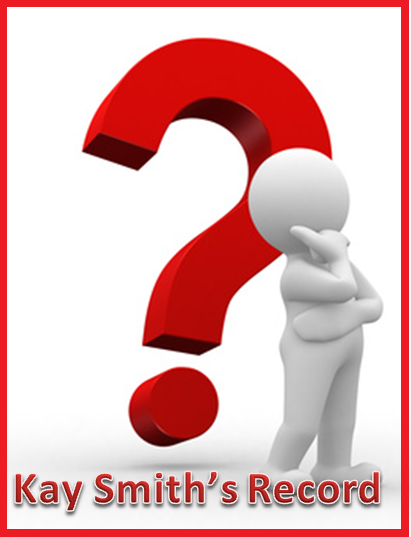 I am a citizen watchdog over HCDE so I have been receiving numerous requests for a summary of her HCDE voting record. I don’t live in HD130 and I have never met her opponent. I don’t have a dog in this fight. 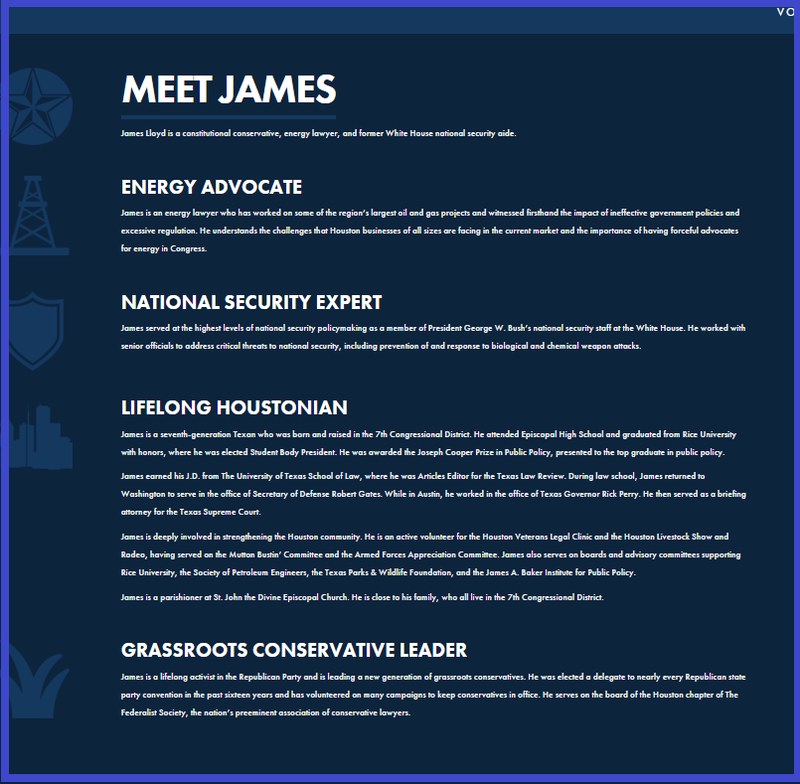 But I am a conservative who believes the voters in HD130 deserve the facts so they can decide which candidate best represents their values. 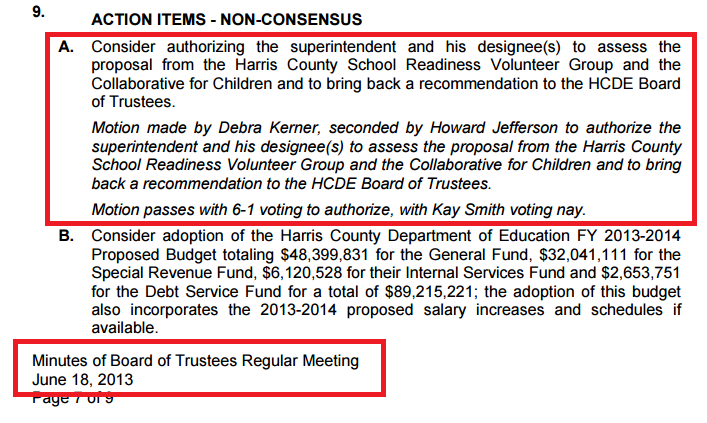 Note: For those who are not familiar with HCDE, you need to understand that Harris County School Trustees are the ONLY school board in the State of Texas elected by political party. 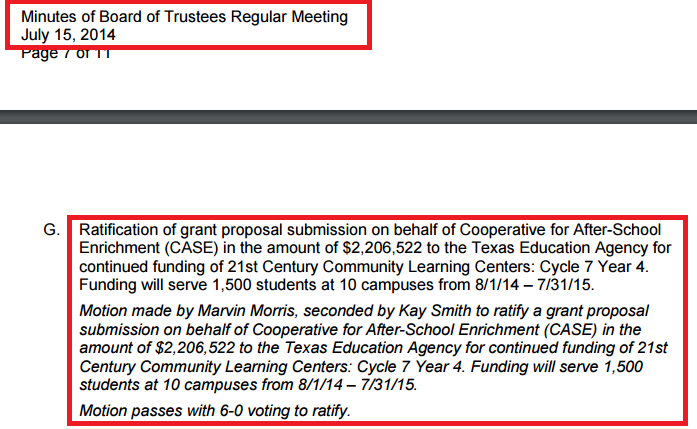 They are a leftover entity from a past era in Texas education when counties ran the public schools. 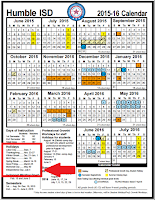 Every other county in Texas (except Dallas) closed their county board of education when all students moved into our current Independent School District (ISD) system. 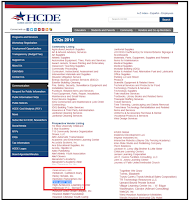 HCDE collects about $21 million in property taxes every year, over and above what is collected in ISD taxes. 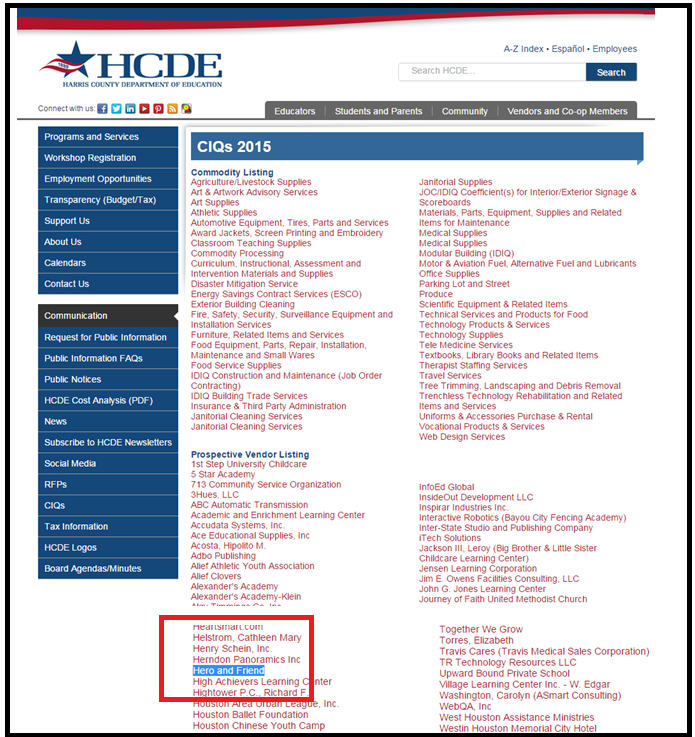 There has been a growing effort by conservatives in the past few years to close HCDE. For the first two years on the HCDE Board, the majority of Smith’s votes were conservative. Many times she was the LONE conservative vote. She often argued eloquently in support of the conservative viewpoint in board discussions. 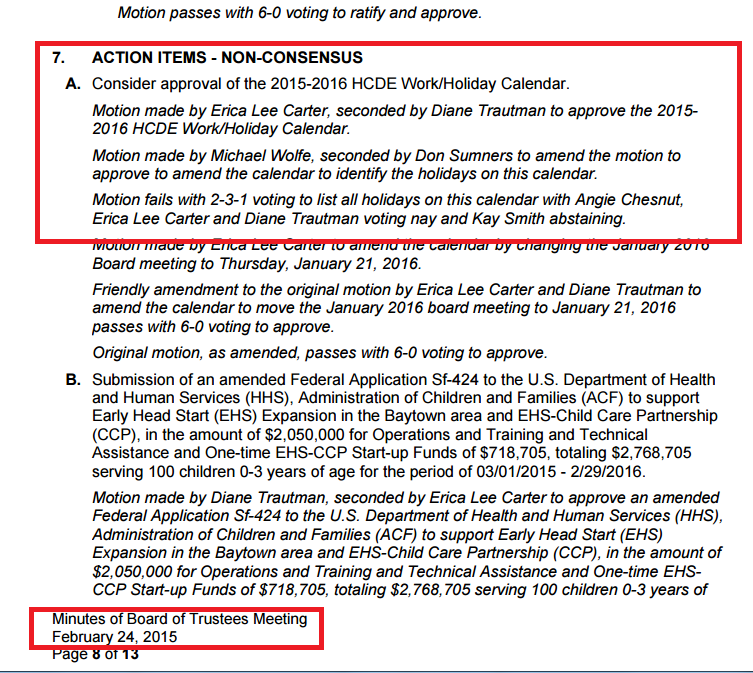 And even worse, because two new conservatives had joined her on the board in 2015…had she voted “NO” that day, the vote would have been tied 3-3, and the agenda item would NOT have passed. Watch the discussion and vote below. During the discussion, Smith seemed swayed by fellow board member Erica Lee Carter (daughter of Congresswoman Sheila Jackson Lee) who told Smith that Gov. 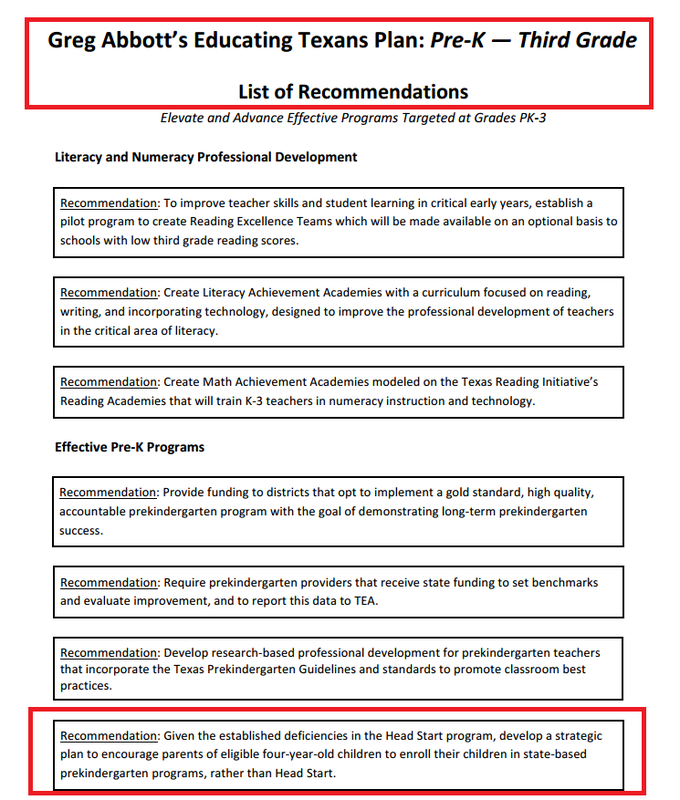 Abbott supported the Federal Head Start expansion to include children from birth. After that, Smith went so far as to say, “...I think it is wonderful. 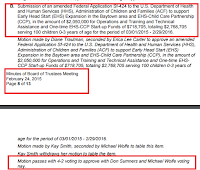 Anything we can do for our children..."
And, the federal grant application Smith approved was to serve 100 children for a 1 YEAR period at a price of $27,687.05 PER CHILD - an amount the conservative Smith would have sternly challenged 2 years earlier. 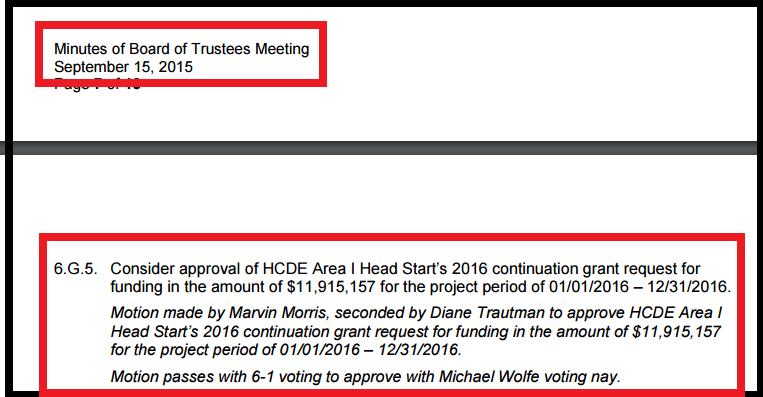 During her first two years at HCDE, Smith voted AGAINST HCDE hiring lobbyists and/or political consultants to fight against the Legislature working to close HCDE. 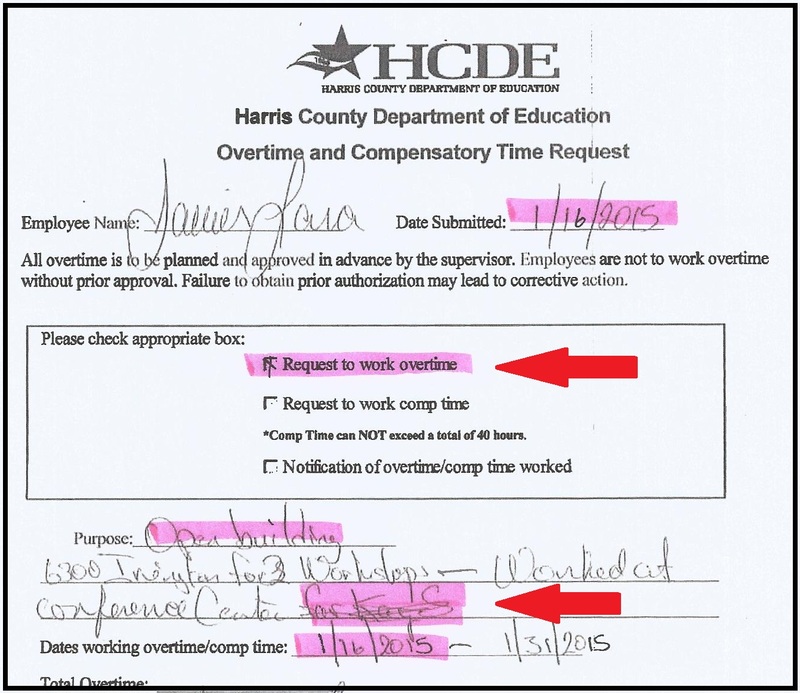 But in 2015, Smith argued against HCDE's need to renew Pat Strong's contract, before surrendering her conservative stand and voting with the liberals FOR renewing Pat Strong’s contract ...for up to 5 years ... at a cost to Harris County taxpayers of $80,000+ per year. 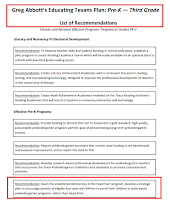 In 2013, Smith questioned the HCDE administration over its manipulation of government contracting in order to run the statewide Central Operations of the Texas Virtual School Network (TxVSN.) She was the LONE vote AGAINST continuing the contract. Watch the 2013 board discussion and vote here. But, by 2015, Smith surrendered her conservative stand and voted with the liberals FOR a two year extension of the same contract, as the two new conservative board members voted AGAINST. 21st Century Community Learning Centers is a federal grant program issued through the states, designed to substitute school for family and church as the center of children’s lives. 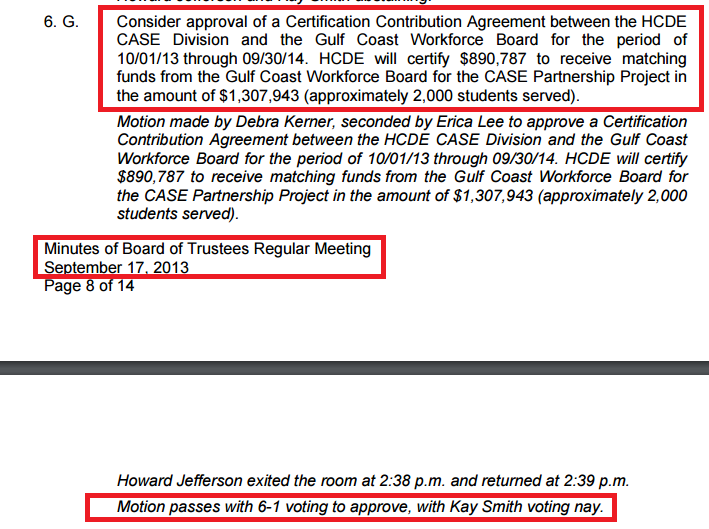 In 2013, Smith was the LONE conservative vote AGAINST funds for HCDE’s 21st Century Learning Centers division called CASE. 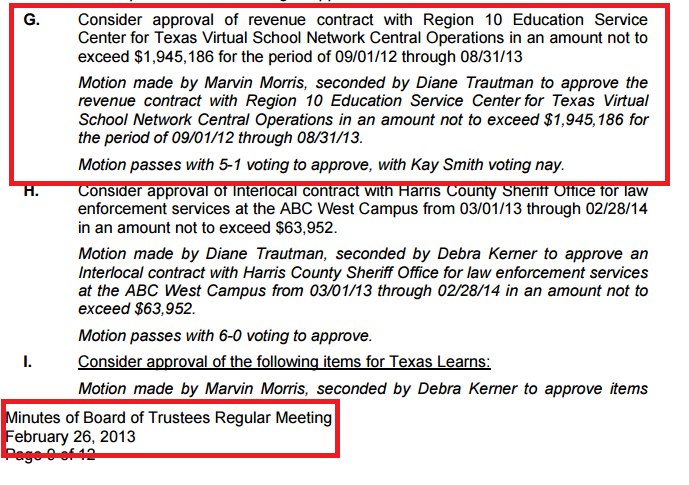 But by 2014, Smith caved and voted with the liberals FOR funding CASE - HCDE’s 21st Century Learning Centers division. 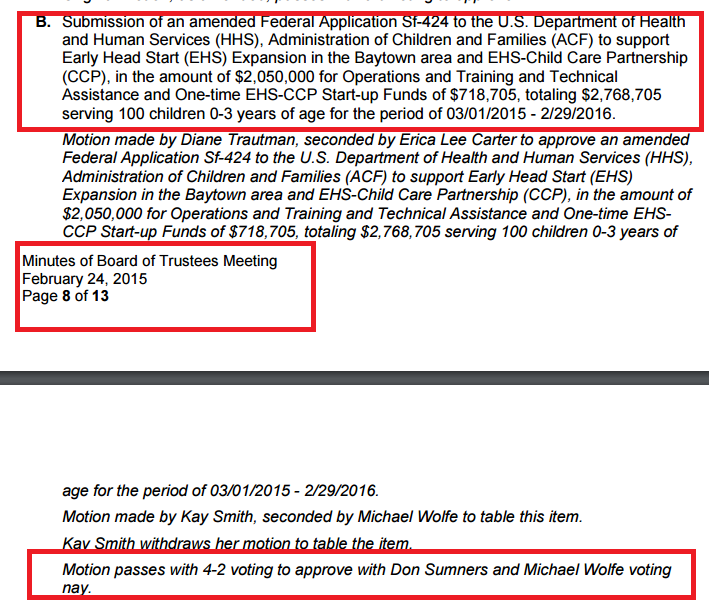 In 2013, Smith was the LONE conservative vote AGAINST HCDE continuing as a service provider for the Federal Head Start program. 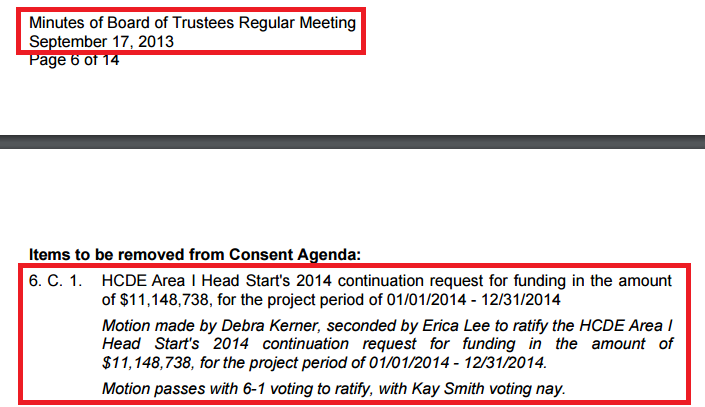 By 2015, Smith was voting with the liberals FOR HCDE to expand their Federal Head Start program. 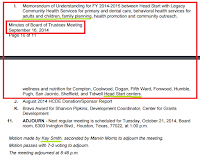 Note: These are just a few examples of Smith's HCDE voting record. 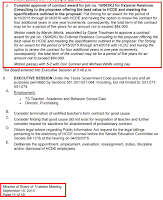 You can read the entire HCDE board meeting minutes here. 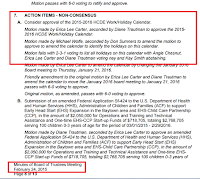 Smith remained silent when HCDE’s Administration informed the Board that medical services, including “family planning,” would be provided through their ten Head Start schools. 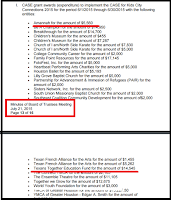 Texans Together Education Fund, better known to conservatives as, ACORN. 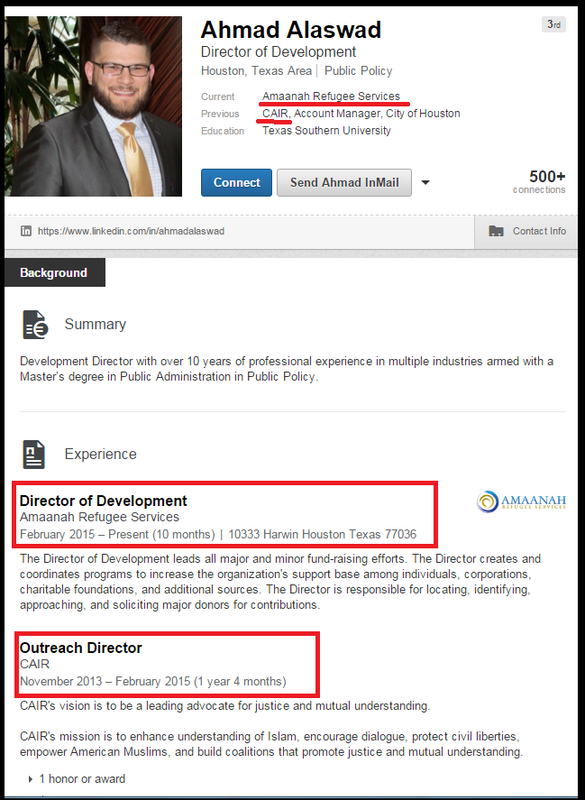 And a Syrian Refugee service provider with ties to CAIR. 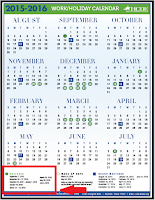 In 2015, Smith did NOT stand with the two new conservatives to support naming holidays, such as Christmas and Easter, on the HCDE work/holiday calendar. Instead she refrained from debate and ABSTAINED from the vote. 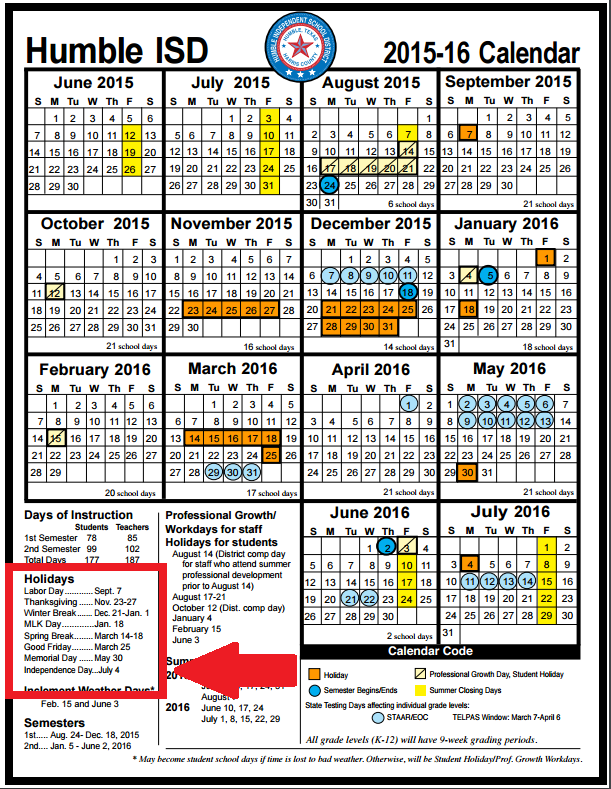 Below is the HCDE work calendar WITHOUT holidays named and the Humble ISD calendar WITH school holidays named. 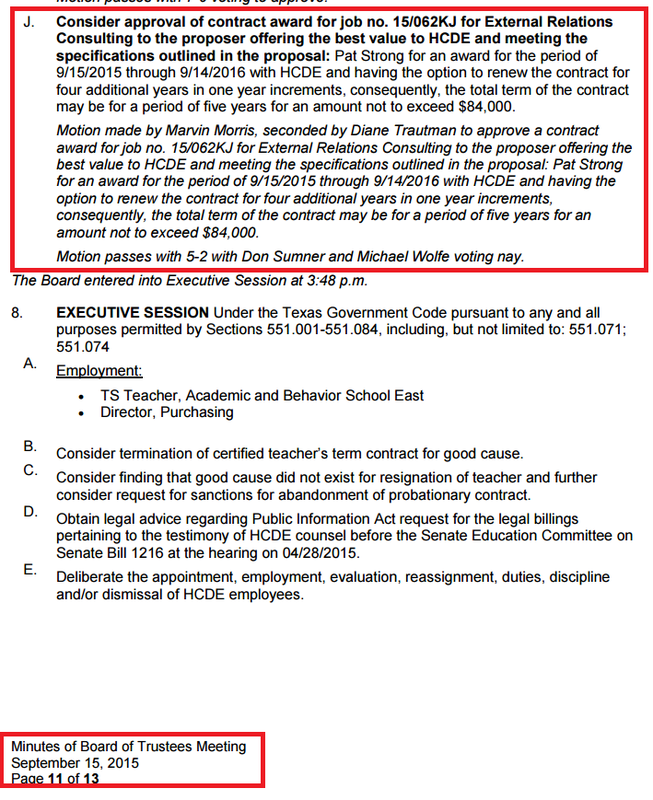 Smith promised many of us in her campaign for HCDE in 2012 that she would work with the Legislature to shut HCDE down. 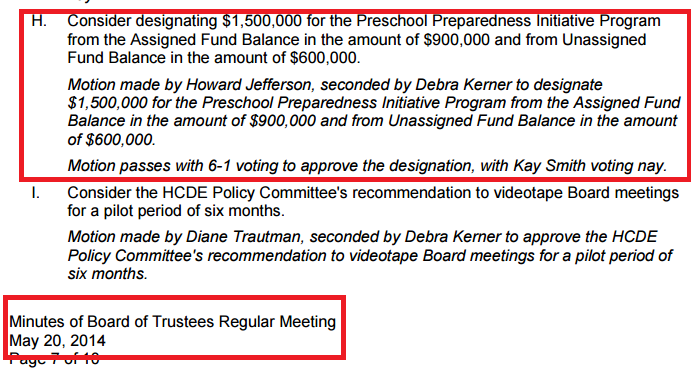 But while she was a Trustee, the Texas Legislative held three hearings on HCDE. Smith was a NO SHOW at ALL THREE. #4. 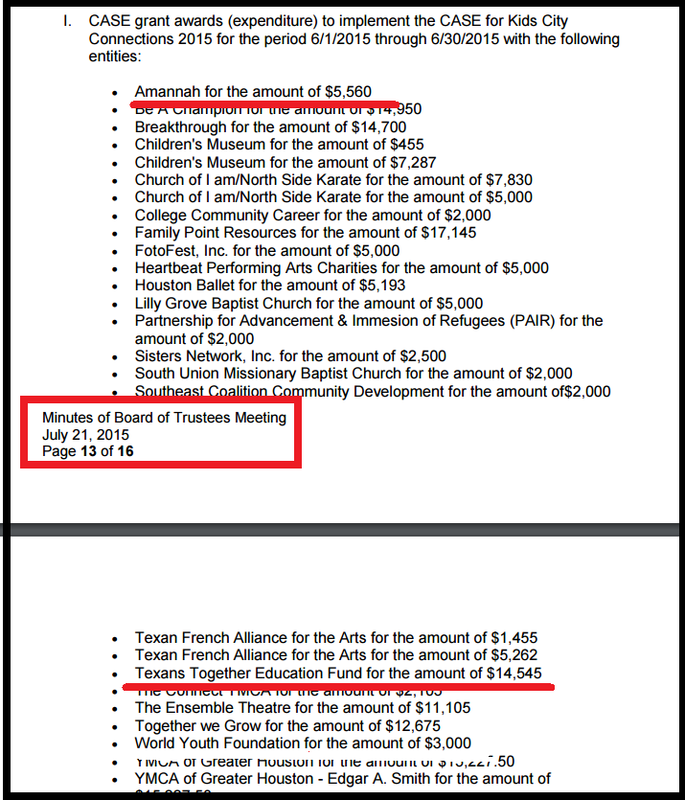 Accepted favors from HCDE’s Administration at taxpayers’ expense. 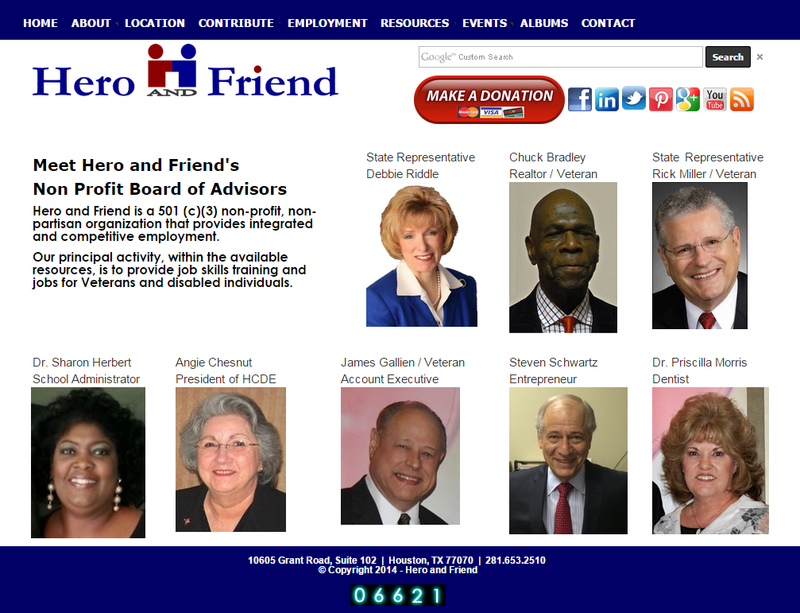 In the summer of 2014, Smith started a 501(c)(3) called Hero and Friend. 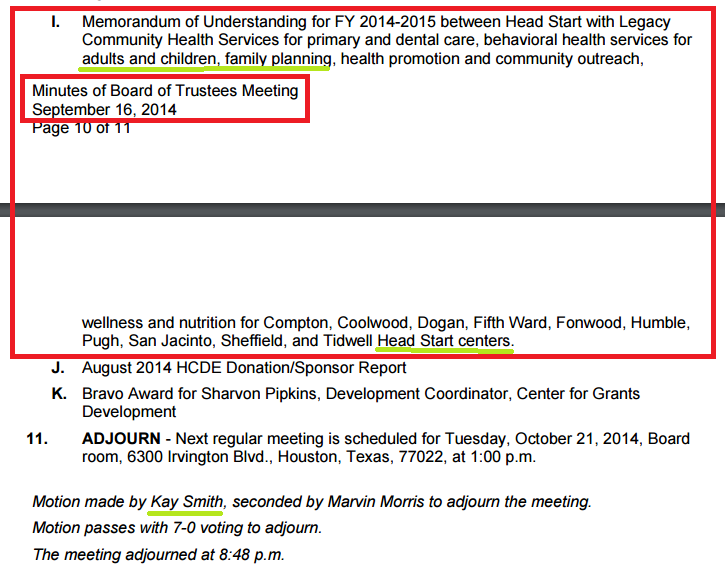 On 9/9/14, Hero and Friend filed a Conflict of Interest Questionnaire in order to do business with HCDE. 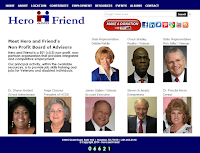 On 1/16/15 Hero and Friend hosted a program at the HCDE Conference Center. 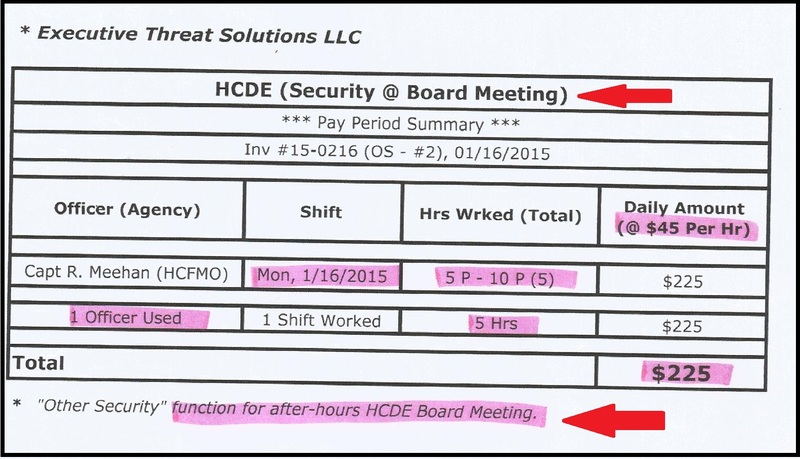 HCDE could not produce any records showing any written agreement or payments made by Smith for use of the space. 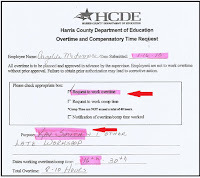 6.15 overtime hours for Maintenance paid for by the taxpayers; “for Kay S” scratched out as the overtime purpose. 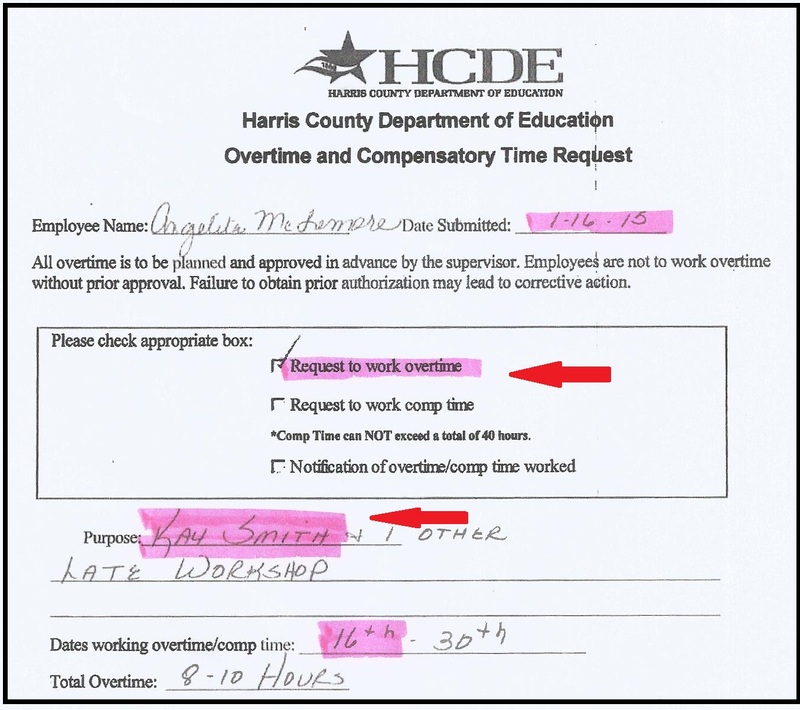 Technology helpdesk analyst overtime paid for by the taxpayers; no purpose given. 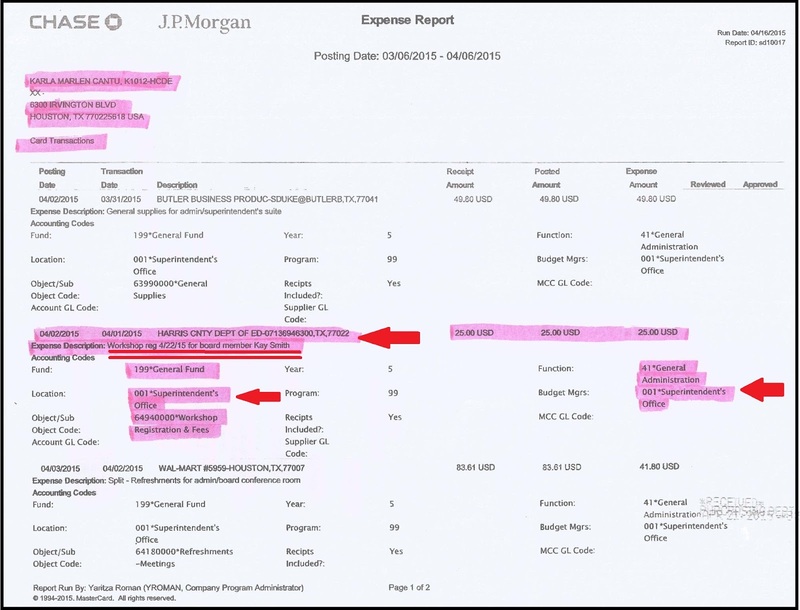 Records show HCDE’s Superintendent used his HCDE credit card to pay Kay Smith’s registration fee for a seminar held by the Center for Grants Development on 4/22/15. The topic was how to create a grants acquisition program. 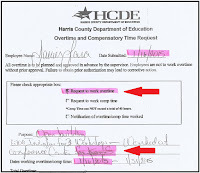 but HCDE did not have any such documents. Smith was elected to a 6 year term on HCDE’s board in 2012 and took office 1/2013. She resigned 11/30/15, 3 years before her term expired. If Smith abandoned her conservative position to vote with the liberals on key issues at HCDE, will she do the same in the Legislature? 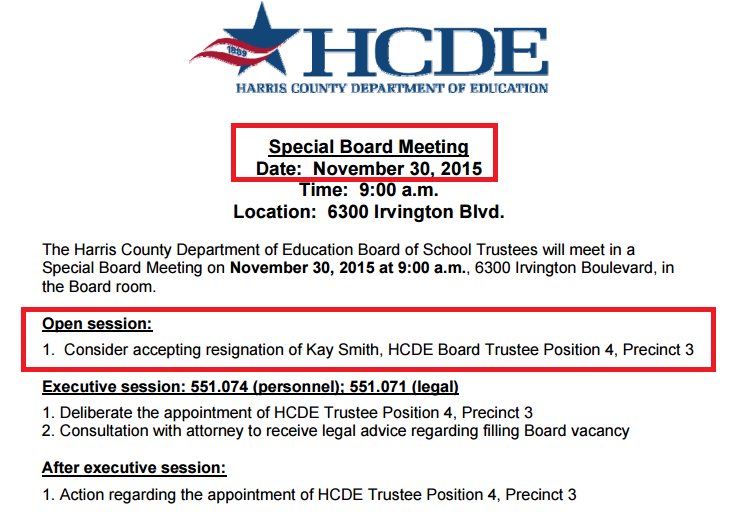 If Smith stayed silent on issues at HCDE, will she stay silent in Austin? 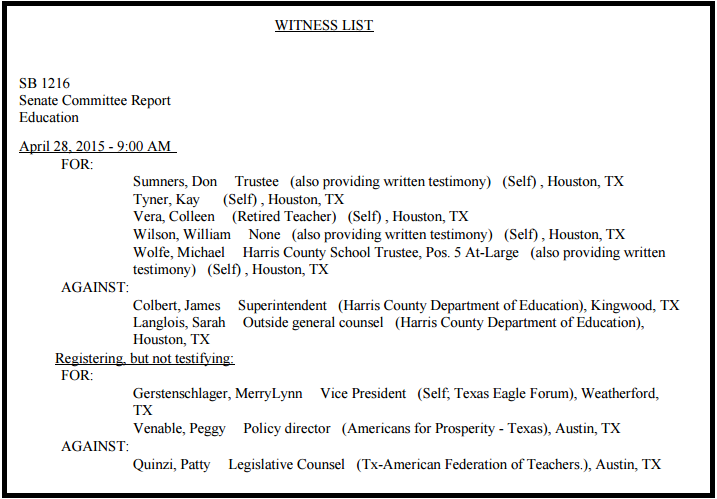 If Smith did not show up for ANY of the three Legislative hearings on HCDE, will she show up to fight for your important issues? 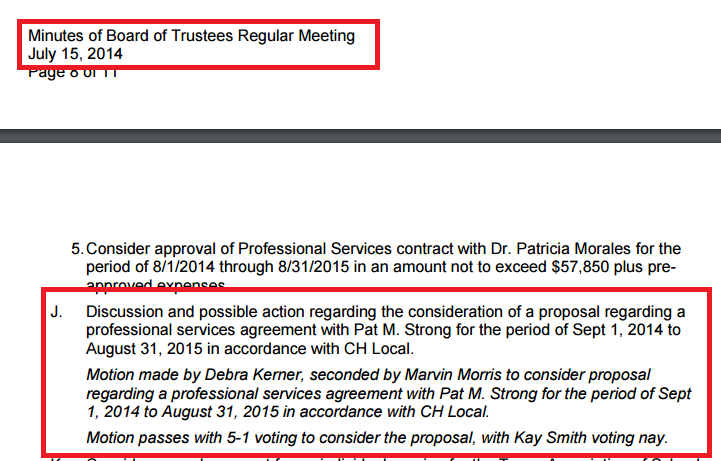 If Smith accepted favors from HCDE administrators at taxpayers’ expense, will she accept favors from lobbyists? 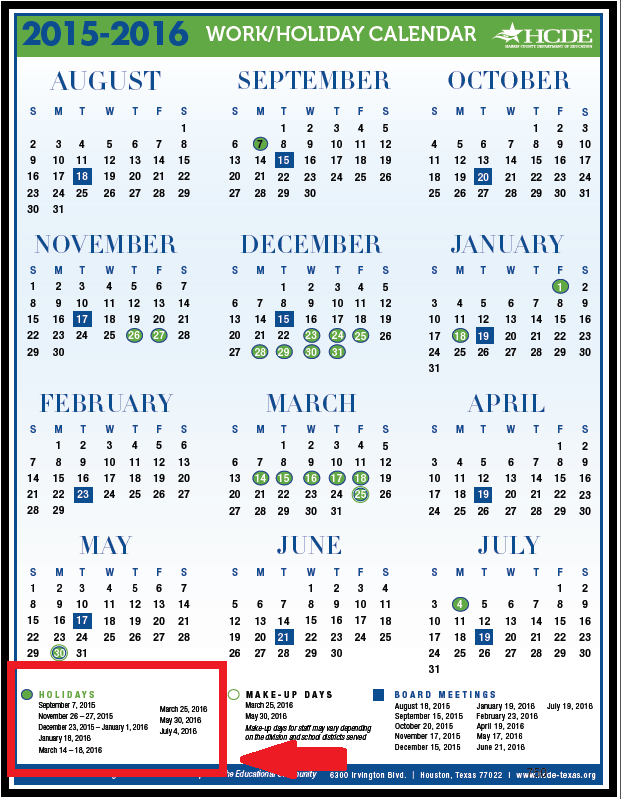 If Smith doesn’t have time to attend one meeting per month at HCDE now because she is campaigning for the Legislature, will she have time to fulfill her duties as a State Rep and campaign for re-election? If Smith is so upset by “detractors” in a campaign for the Legislature, will she be able to handle the CONSTANT bombardment of statewide critics of her every vote and her every statement as a Legislator? A perfect example is the voters of CD7 sending Culberson to Washington over and over and then complaining when he votes FOR the Omnibus spending bill. We may be able to stop this insanity because two candidates are running against Culberson in the Mar. 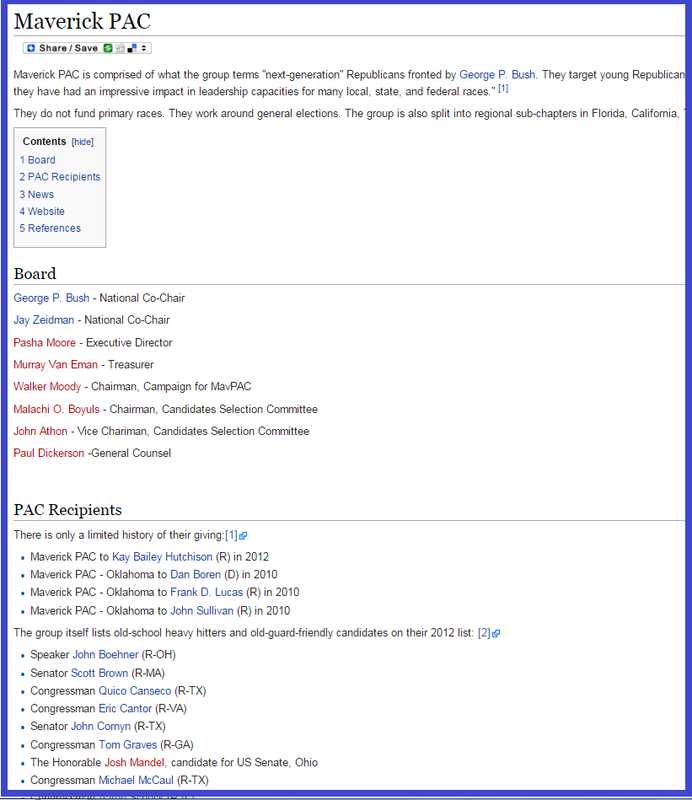 1, 2016 Republican Primary. 1. 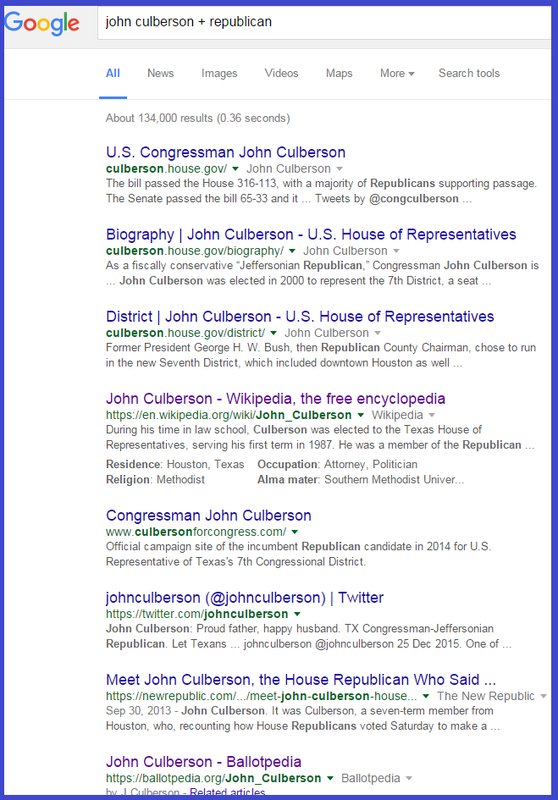 As expected, John Culberson, a career politician, is running again. He keeps making us promises that he has a way to use his seat on the Appropriations Committee to stop funding for Obama’s liberal agenda. But year after year no funding is ever stopped. His ranking by Freedom Works in 2015 was 70. His 2014 fiscal rating by the American Conservative Union has gone down 36 points since 2010. 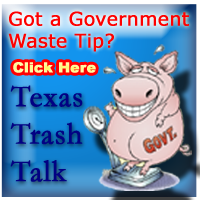 It was the lowest of all Texas Republican US Representatives in 2014. 2. 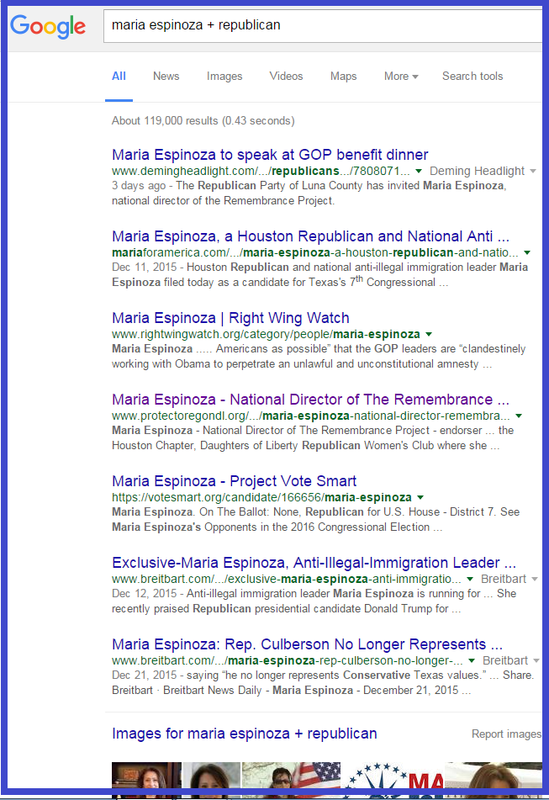 Maria Espinoza , a local conservative grassroots activist, is running against him. 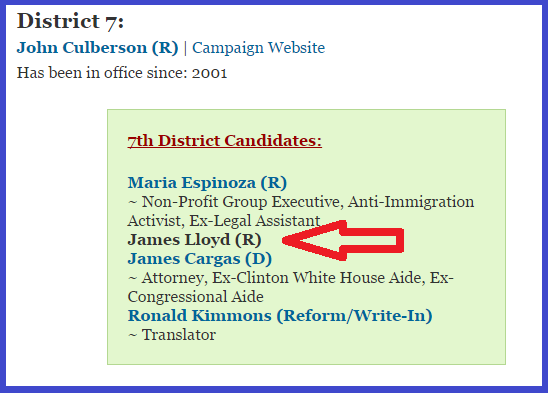 Most of us in CD7 know her from her efforts fighting illegal immigration. She has been outspoken on many issues so there is plenty of information about her for all to research with simple Google searches. Her website includes her platform as well as contact info. 3. 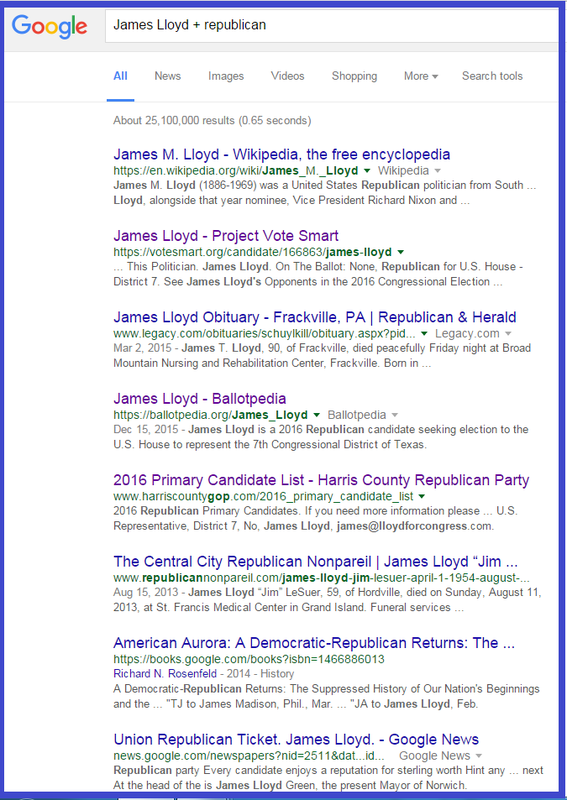 The final GOP candidate is James Lloyd who is so unknown that even Politics1 and US Elections have no information on him or even links to his campaign site. That really concerned me so I spent my weekend researching online to see what I could find out about him. Because the last thing CD 7 needs is an Obama – a good looking, smooth talking guy who shows up out of the blue, well funded with establishment dollars, promising the moon, then delivering the opposite. Lloyd’s website makes some claims that sound really great. But the closer I looked and the more I dug, the more questions I have. #1- Where does he live? He is 31 years old. He is not active military. Yet his voter registration is at his parents’ million dollar home in River Oaks. Does he still live with Mommy and Daddy? 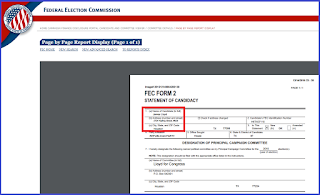 Or does he live at the apartment on Kipling listed on his Statement of Candidacy filed with the Federal Elections Commission? If he lives on Kipling, why isn’t he registered to vote there? 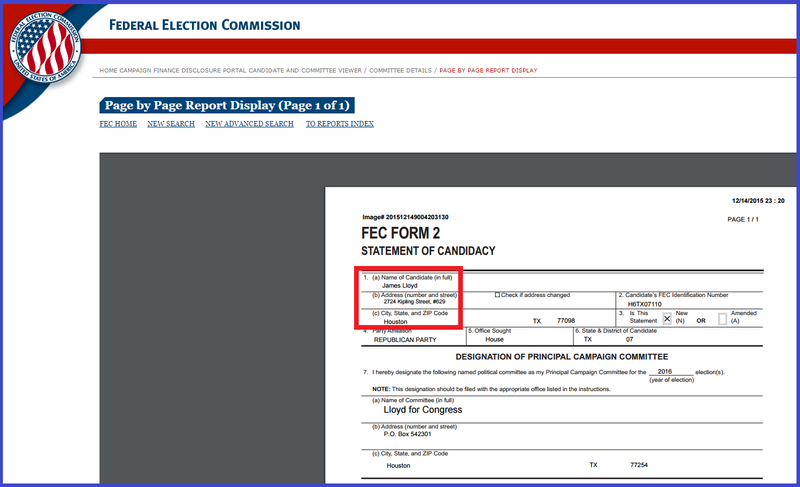 And why did a single female voter register at that apartment just 13 weeks ago? 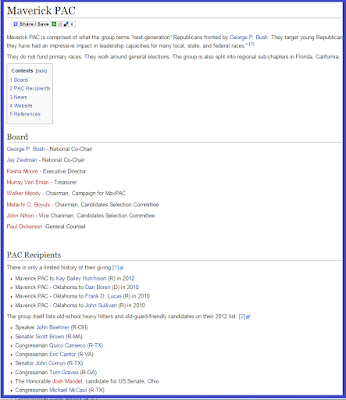 #2 – Republican leadership for 15 years? He was born in the summer of 1984. He wasn’t old enough to vote until the end of June 2002. 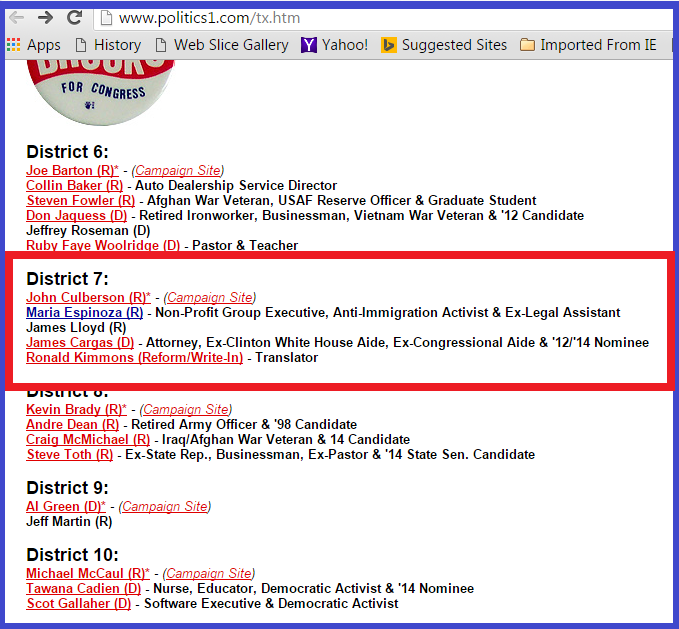 So the first GOP state convention he could have attended as an elected delegate was in 2004 – 12 years ago. 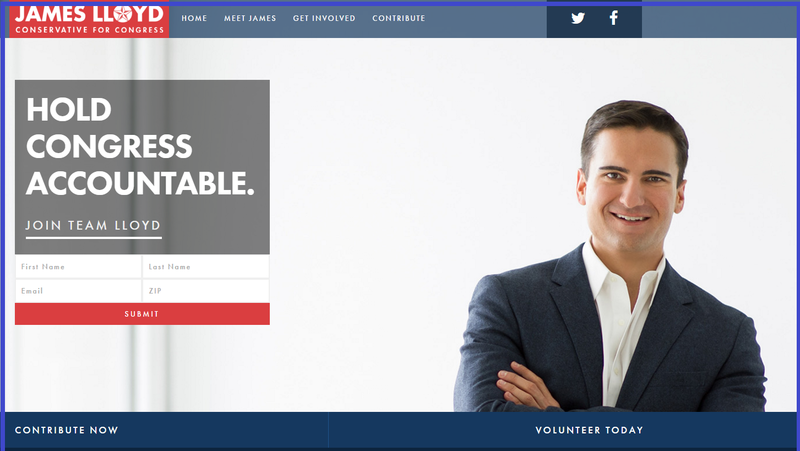 If his career in conservative leadership began at the age of 16, and he has been an activist in the Republican Party for 15 years, why can’t I find anything anywhere on the internet to confirm his involvement as a Republican leader? 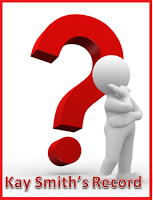 #3 – Why is there no information about him on the internet? Yet, there is nothing on the internet to confirm this. 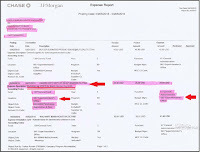 You will find much to read from multiple sources– both pro and con – to prove both Culberson and Espinoza have been involved. 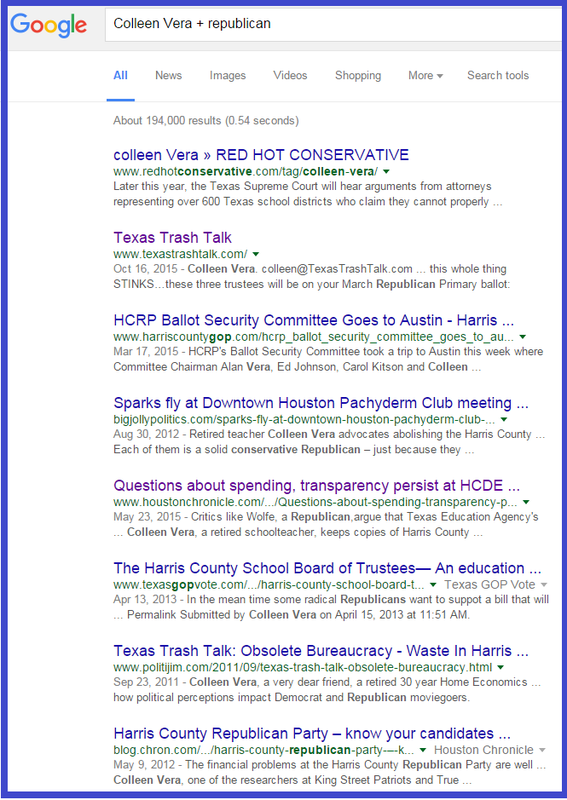 But Google Lloyd … and you will find nothing to confirm his “grassroots conservative leader” claim. 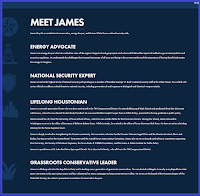 Heck, I don’t claim to have been a grassroots conservative leader for the past 15 years, but when I Googled myself, just like Culberson and Espinoza, multiple sources – both pro and con – prove I have been involved in the grassroots for the past few years. 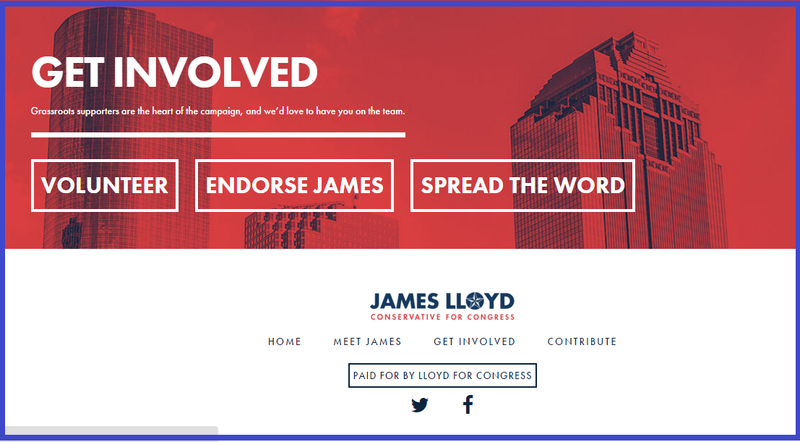 And why doesn’t Lloyd have any details on his website? Both Culberson and Espinoza list where they stand on issues such as illegal immigration and Obamacare. 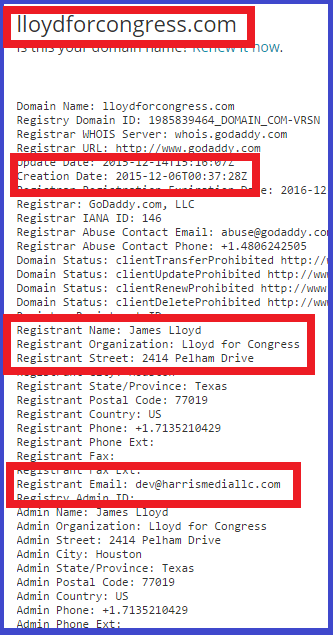 Records show Lloyd's campaign website was purchased on Dec. 6, by Harris Media, giving his parents’ address. 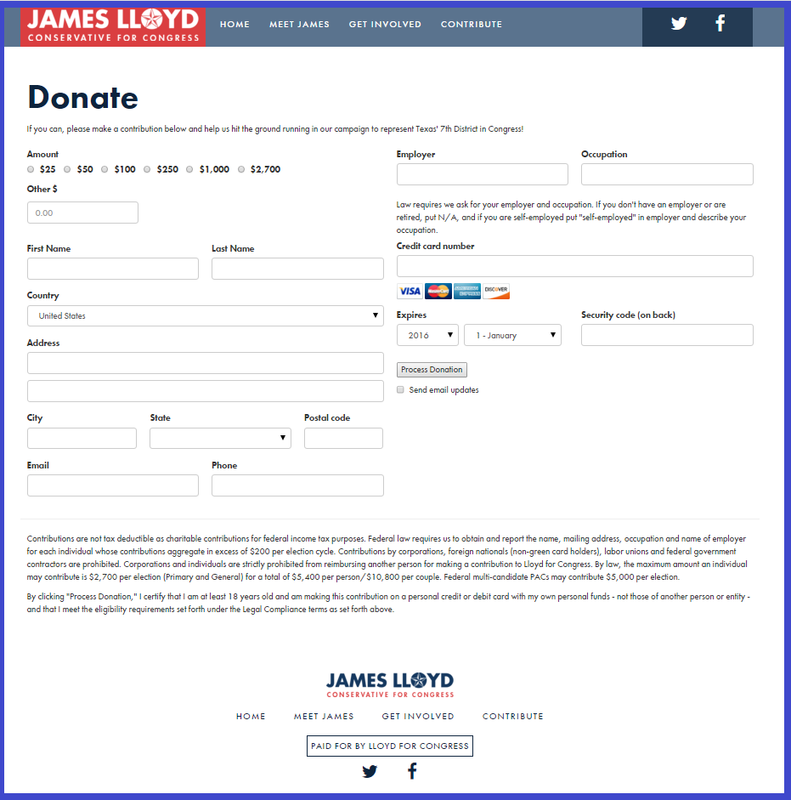 In almost a month, why has Lloyd not been able to post his platform or list any endorsements on his website? 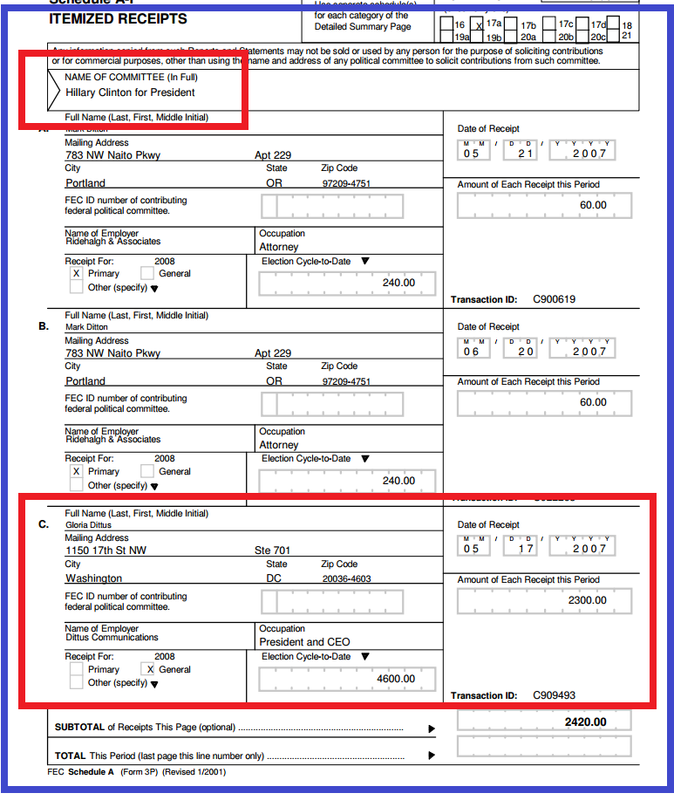 On LinkedIn, Lloyd lists himself as the Houston Co-Chair of Maverick PAC. 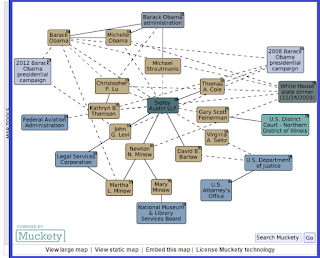 And then there is Murray Van Eman – the PAC Treasurer - a San Antonio attorney. I didn’t find any connection to a Bush. Bizapedia lists him and his male partner as the registering agent and director of the SanAntonio Gay Flag Football League. Aggie Network hosts the announcements of the adoption of their two sons. What a coincidence that both Lloyd and his dad (Russell) were also Bush appointees. 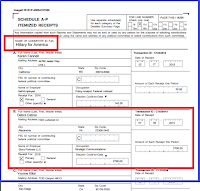 And another coincidence: Harris Media LLC, the same firm whose email is registered with Lloyd’s campaign website, is a firm which TEC records show is also used by both George P Bush’s campaign and the Maverick PAC. 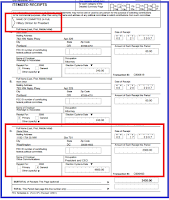 Records also show Maverick PAC Texas hired Story Partners LLC in Washington DC for public relations and advertising. 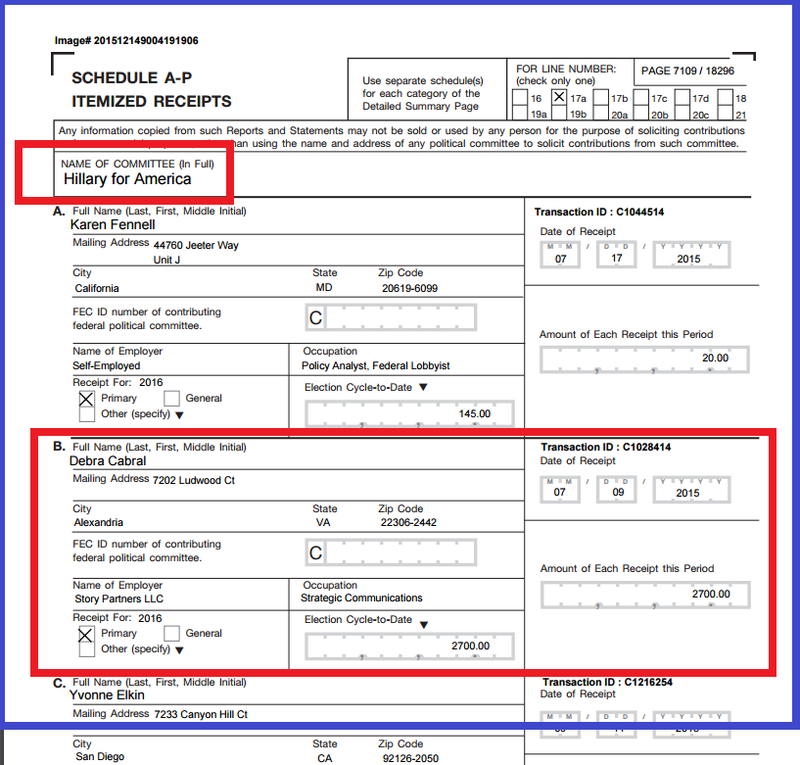 Both top executives of Story Partners LLC, Gloria Story Dittus and Debra Cabral, donated to Hillary’s campaign in 2015. So much for conservative support. 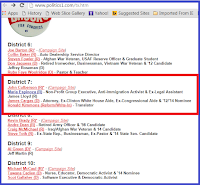 #5- Has Lloyd been primed for political office? Lloyd’s resume reads like that of a guy who has been primed for political office. 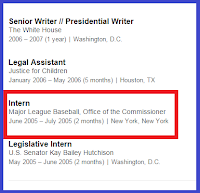 Many of his “opportunities” are only available to those with the right connections. 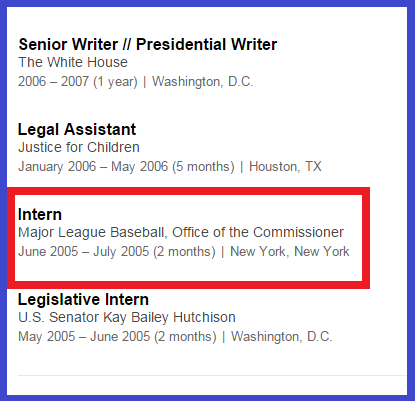 A summer internship with the Commissioner of Major League Baseball certainly doesn’t come along every day. I am sure that it had nothing to do with the fact that a Bush owns a team. All of these are great experiences for anyone interested in law and/or politics. Is it another coincidence that Lloyd changed law firms this year? 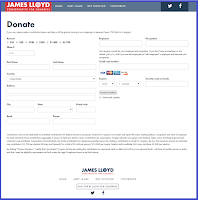 Now Lloyd’s resume doesn't just read like that of a guy who has been primed for political office...it reads like another lifelong politician who just needs to win his first election.